Join us for the FWA 2019 Annual Meeting on April 10 in Bakersfield! Delivering reliable, sustainable supplies on the San Joaquin Valley’s eastside. 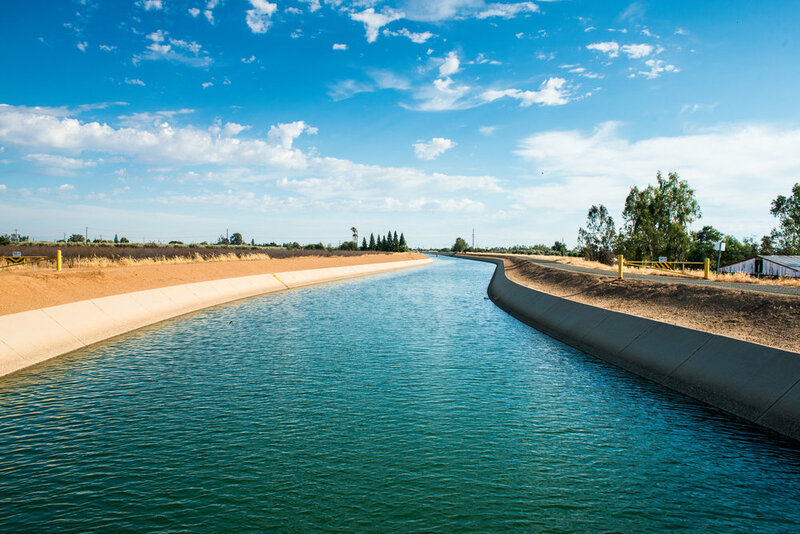 The Friant Division of the Central Valley Project delivers water to over one million acres of irrigable farm land on the eastside of the southern San Joaquin Valley from approximately Chowchilla on the north to the Tehachapi Mountains on the south. 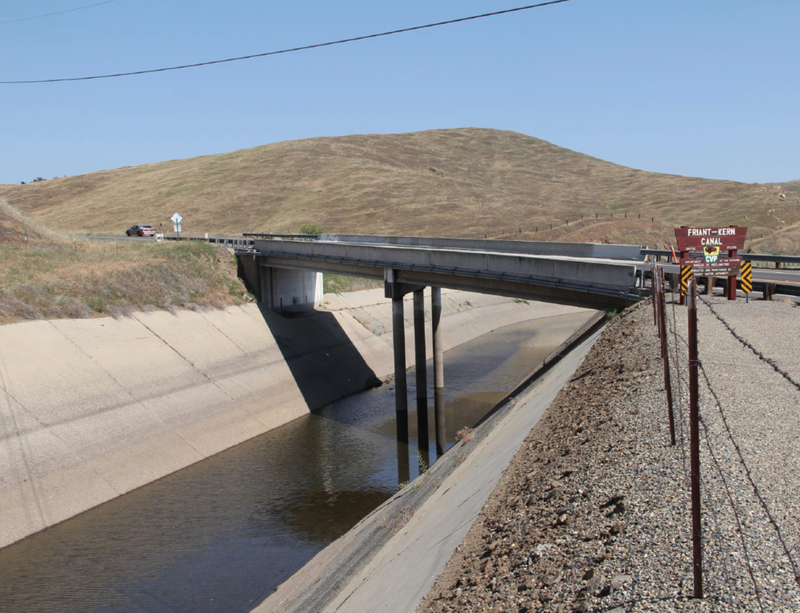 Friant Water Authority represents the majority of Friant Division water users and maintains and operates the Friant-Kern Canal, which supplies San Joaquin River water stored at Millerton Lake to more than 30 irrigation districts and cities, and to 15,000 family farms.